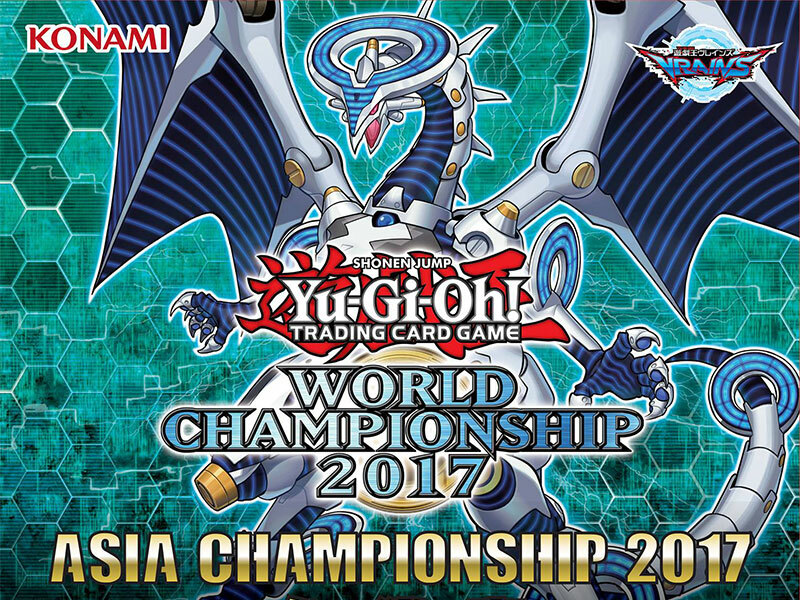 28 duelists from the Asia region (Hong Kong, Malaysia, Philippines, Singapore, Taiwan and Thailand) who have received their invitations from the previous year’s Asia Championship 2017 Winter Qualifiers and YOT Hong Kong 2017 will participate in the Asia Championship 2017. This event will determine the Asia Champion which traditionally will represent Asia to take part in the upcoming World Championship 2017. This year, the number of representatives for Asia to the World Championship 2017 has been increased to TWO. The two representatives will be determined by the Asia Championship 2017 where the champion and finalist will receive the invitations.